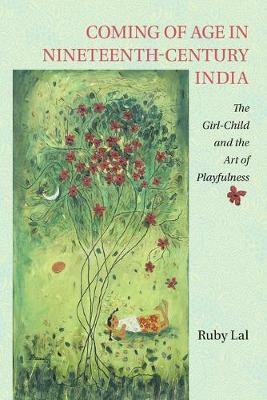 In this engaging and eloquent history, Ruby Lal traces the becoming of nineteenth-century Indian women through a critique of narratives of linear transition from girlhood to womanhood. In the north Indian patriarchal environment, women's lives were dominated by the expectations of the male universal, articulated most clearly in household chores and domestic duties. The author argues that girls and women in the early nineteenth century experienced freedoms, eroticism, adventurousness and playfulness, even within restrictive circumstances. Although women in the colonial world of the later nineteenth century remained agential figures, their activities came to be constrained by more firmly entrenched domestic norms. Lal skillfully marks the subtle and complex alterations in the multifaceted female subject in a variety of nineteenth-century discourses, elaborated in four different sites - forest, school, household, and rooftops.